Mrs. Montague is a member of the firm’s Real Estate section. 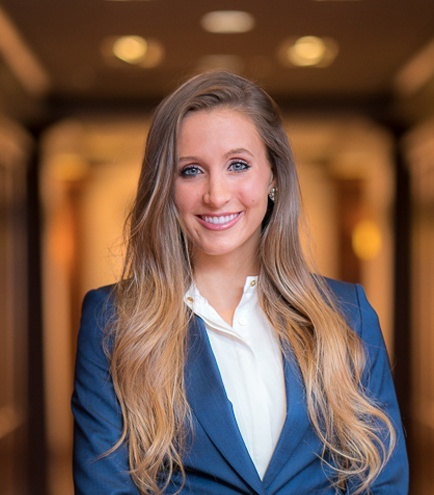 She assists clients in all stages of commercial and residential real estate transactions including property acquisition and disposition, planning and zoning, development, and leasing. Additionally, Mrs. Montague has been involved in title and survey reviews and other due diligence matters.